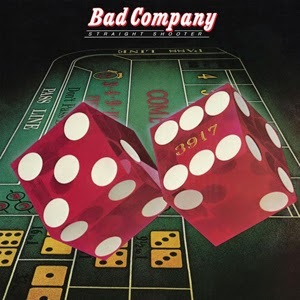 Straight Shooter is the second studio album by British supergroup Bad Company. 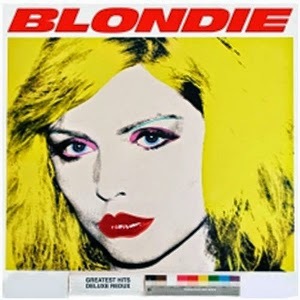 The original album was released in April 1975. 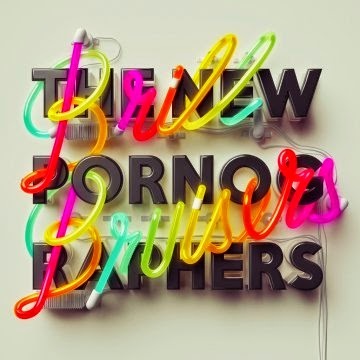 Brill Bruisers is the first new release in four years from the acclaimed supergroup, who have been called, “virtually peerless in the world of power-pop and indie-rock” by NPR Music. Of the album, lead-singer and main songwriter AC Newman comments, “This is a celebration record. After periods of difficulty, I am at a place where nothing in my life is dragging me down and the music reflects that. I’m grateful.” Produced by band-members John Collins (bass) with Newman, the 12-track album was recorded primarily at Little Blue in Woodstock, NY and at JC/DC Studios in Vancouver B.C. with additional recording in Austin, Brooklyn and Vermont. 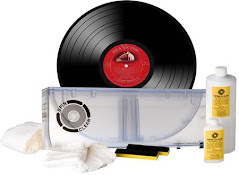 Deluxe LP comes on multi-colored vinyl and includes 3D glasses and poster. Both LP versions include MP3 download coupon. 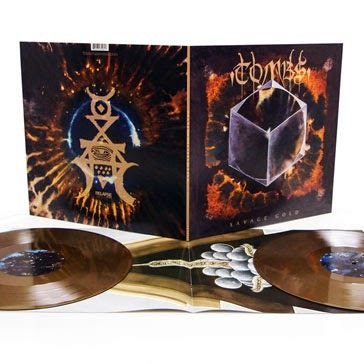 TOMBS’ third album Savage Gold is the most anticipated underground metal album of 2014. The band’s sophomore LP Path Of Totality unanimously topped 2011 end of the year metal lists (everyone from Decibel to Pitchfork to NPR, and more, dubbed it their top album of that year). Savage Gold focuses the awesome strength of Tombs’ previous works into one brilliantly dark post-punk and extreme black-metal masterpiece. Recorded and produced by Hate Eternal’s Erik Rutan (Cannibal Corpse, Goatwhore), Savage Gold both expands upon the moody post-punk foundations that Tombs’ prior albums explored while also bringing out the band’s most traditionally metal moments yet. Once every few years a record comes along that sets a new benchmark for what can be done in heavy music. This is that moment and this is that record. On the 5 year anniversary of the Live in the LBC performance, we have produced a limited vinyl/DVD configuration, pressed on vinyl for the first time in a deluxe gatefold jacket and mastered by Bernie Grundman. 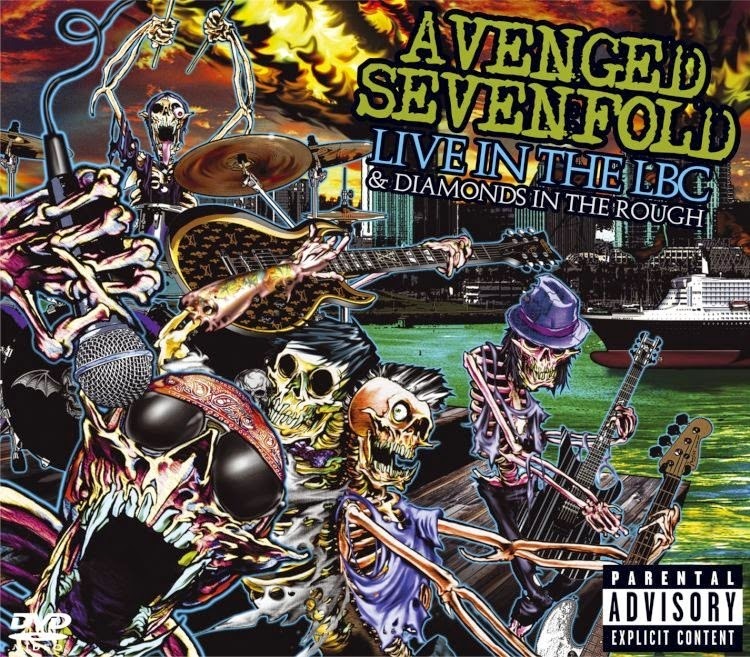 This release contains both the first live concert film from Avenged Sevenfold "Live in the LBC" filmed live on April 10, 2008 as well as "Diamonds in the Rough", an offering of previously unreleased B-sides and more. The CD/DVD configuration was released September 16, 2008 and has since been certified Platinum. With: First time on vinyl for “Diamonds in the Rough.” Single disc- Running time: 53:44, cut for vinyl at Bernie Grundman. Mastering especially for this release. Packaged in a deluxe gatefold jacket with unique art. Includes the DVD version of Live in the LBC and contains alternate mixes of Afterlife and Almost Easy. Limited to 3,500 domestic. The End Records will re-release the back catalogue for the three studio albums from Swedish black metal masters Dissection. The Somberlain, Storm of the Light’s Bane and Reinkaos are considered classics of the genre and defined the latter Swedish Black Metal sound, filled with Epic freezing cold guitar riffs, blasting drums & sinister vocal arrangements. Exclusive to Omega Order super limited Blue/Black split vinyl edition! Comes with an exclusive embroidered back patch! 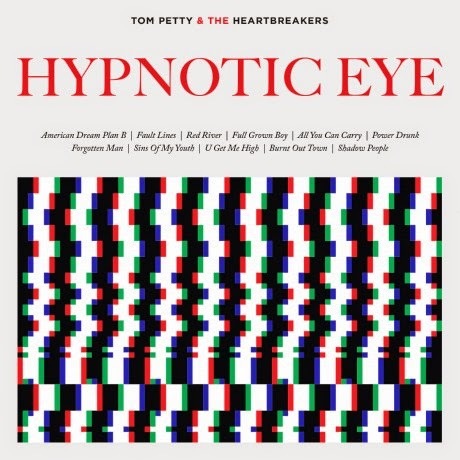 Tom Petty is taking orders for his new LP 'Hypnotic Eye' at his website. The album will be released on July 29th. 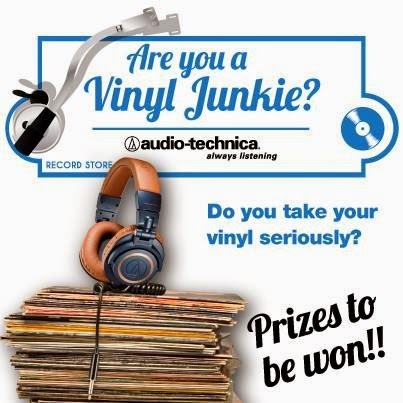 Are you a vinyl junkie? 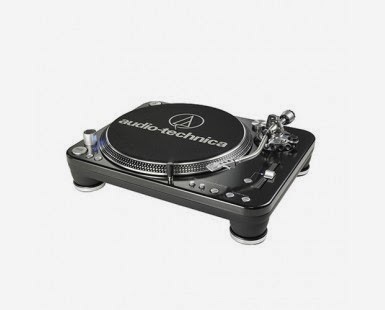 You could win our new AT-F7 cartridge worth more than £200, as well as a £100 voucher for your local vinyl store. 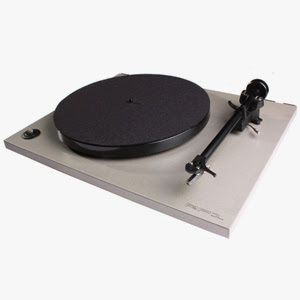 To enter, just upload a photo of your vinyl collection HERE and tell us a little bit about it. 6. Ghostbusters ~ Run D.M.C.